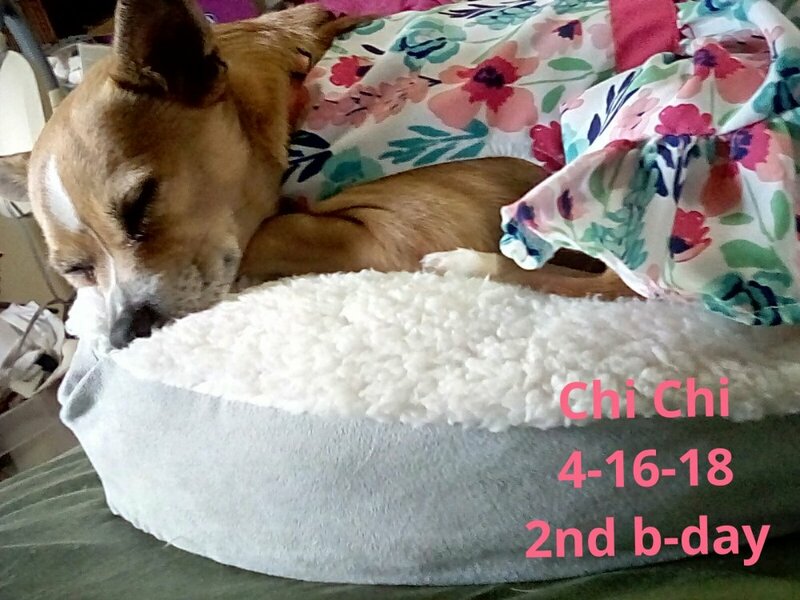 Chi Chi 2nd birthday today!! My baby is growing up fast!! Wouldn't know what I would do without her, she sure does brighten my day!! 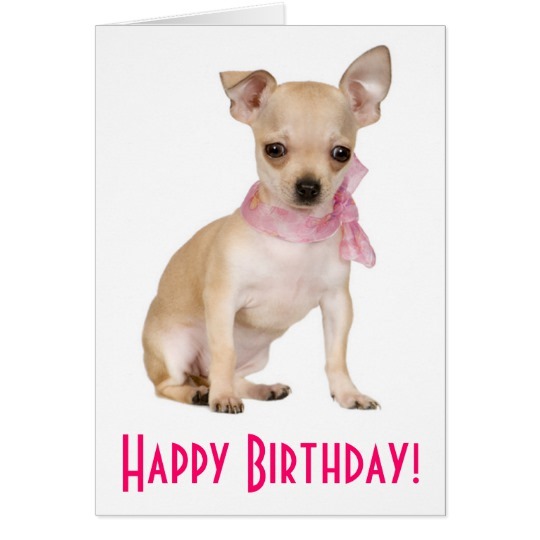 Happy birthday Chi Chi Maria!! 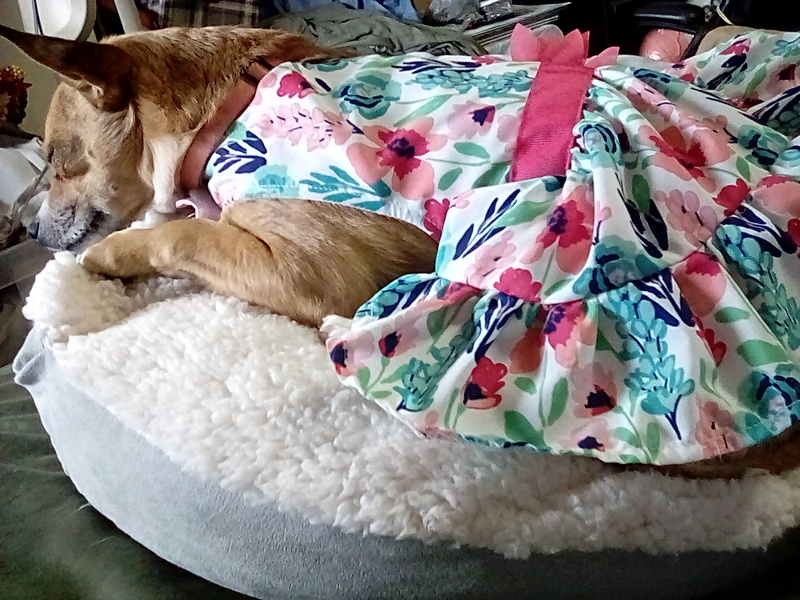 Chi Chi says "Ruff ruff". She got a bag of treats, some balls, a new Rocky raccoon, 2 new beds (1 for in the car).